Discover the Maker in Yourself. Call for Makers is CLOSED! 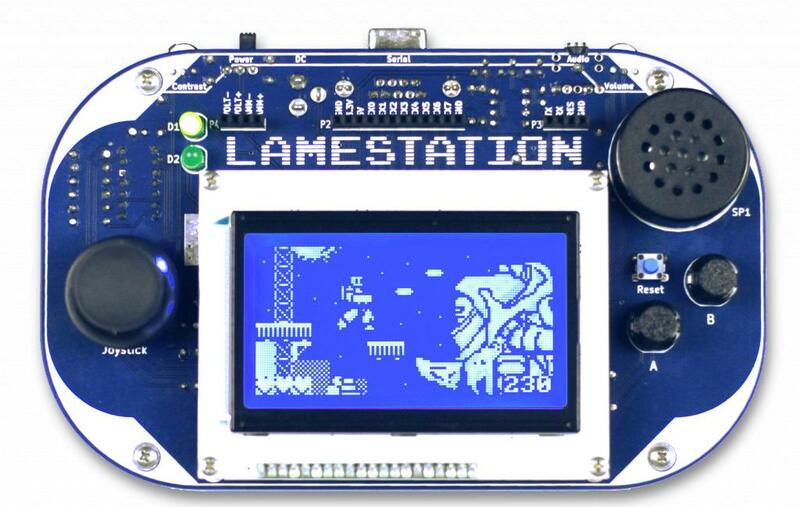 LameStation is a game console designed from the ground up with learning in mind. Start with a bag of parts and turn it into a real working game console. Build and program a functional LameStation game console this weekend at the OC Mini Maker Faire 2015! TechsCool offers after-school S.T.E.M. (science, technology, engineering and mathematics) programs that will introduce youngsters, to creative computing with Massachusetts Institute of Technology (MIT) Scratch programming tool, using a design-based learning approach. 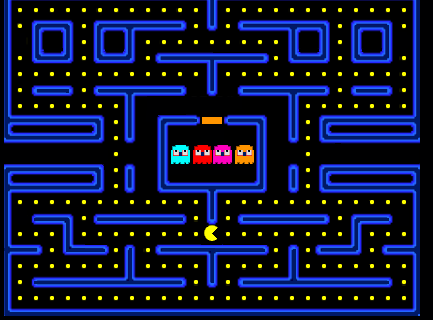 Have fun and play Pacman by controlling it with Makey-Makey Kits also learn how to code in scratch at the OC Mini Maker Faire with Techscool. 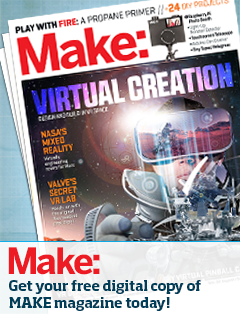 Orange County Mini Maker Faire is independently organized and operated under license from Maker Media, Inc.